If you've made a New Year resolution to keep fit this year, but are the type who can't afford to waste time, given all your responsibilities and obligations, then the latest Jarba Sport Pace is the perfect fitness gadget for you. It's 2016, and according to trend trackers, people around the globe are expected to have even less time on their hands. So when we found out that Jabra's latest addition to their Sport series touts a rapid recharge feature that allows wearers an extra hour of battery life for just 15 minutes of charge time, we simply had to write about it. 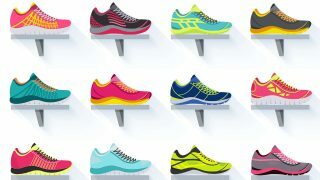 But before recommending the Jabra Sport Pace to Singapore's gear-loving running populace, we had to do a little scouting. What did we find out? 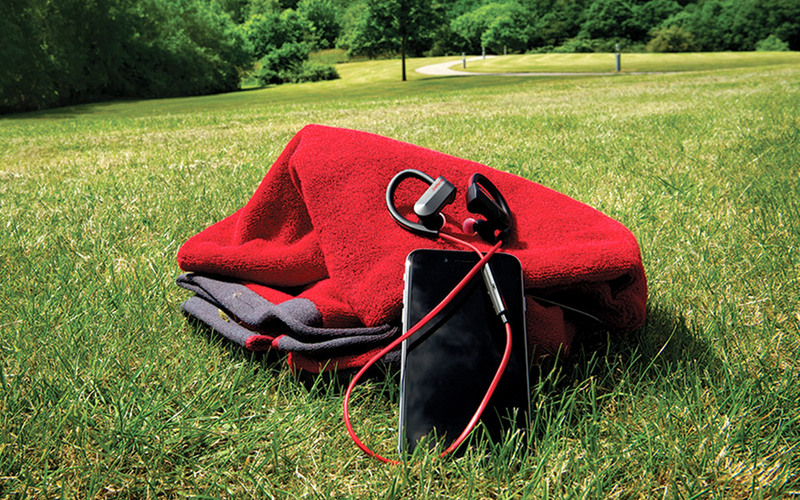 It's one of the hottest new products on the Jabra products menu because everyone is looking for ways to save time. In the U.S., the Jabra rapid-charge Pace sports headset has won so much praise from fitness reviewers, it just topped People magazine's tested “fitness gadget” list in its 25 November 2015 issue. Imagine how well this will sell throughout Singapore with our engaged running populace! Gain your freedom from pesky headset wires – at long last! And of course, the revolutionary rapid charge feature alone is worth your attention! Mind if we repeat our claim that you won't need a personal trainer to start on your New Year's resolution to keep fit? The Jabra Sport Life app's tools are optimised so you have the ability to plan and keep tabs on your fitness progress so you know when you're ready to move to a higher level. 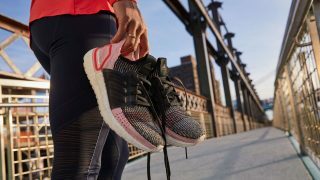 Download it to your smartphone and at any given time, you'll have an accurate assessment of your pace, distance and calorie burn plus GPS assistance so you can stick to your route. This wireless headset even incorporates leading third party fitness applications so your history is in one place. 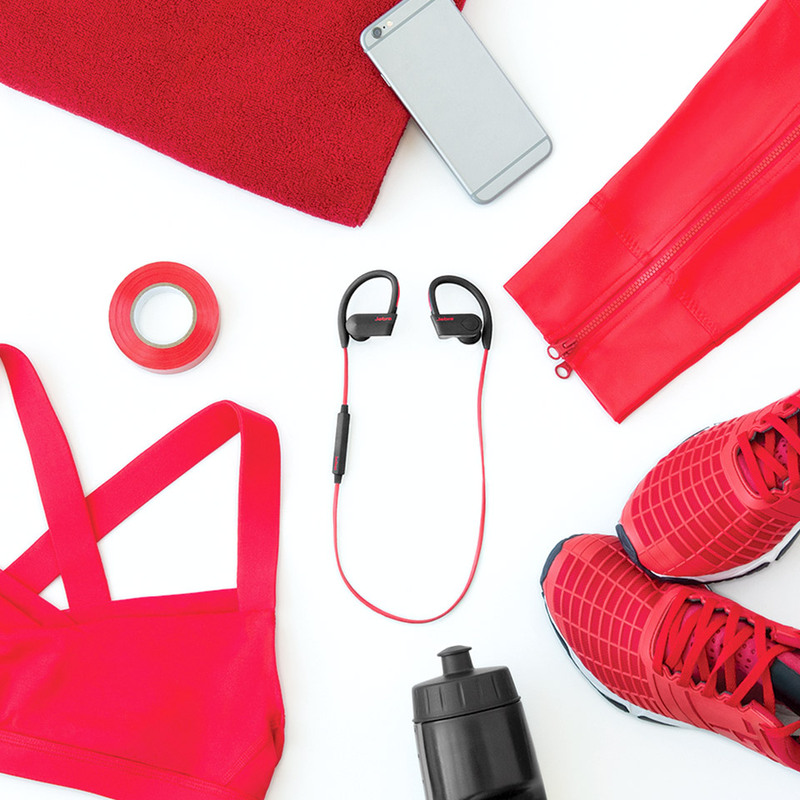 Furthermore, since you don't have to worry about wires – you can train as hard as you like without fussing about your Jabra headset falling off your head, getting broken or lost. State-of-the-art audio gear that comes in yellow, red, and blue, this Pace headset could help build your reputation as an active individual with style, which is likely why this super product topped the prestigious People magazine list. If you need a creative way to snag one, perhaps you could put it on your birthday wish list? 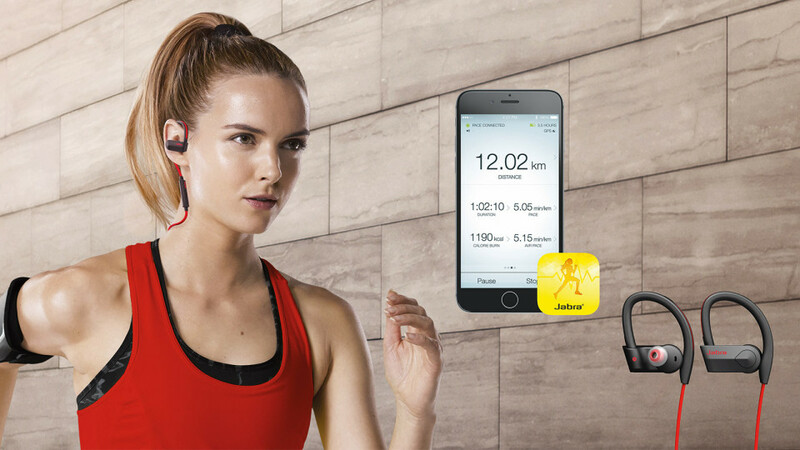 You can order the Jabra Sport Pace online at gowireless.com.sg, and get free shipping or get this amazing headset in Singapore at authorised resellers like Challenger, Harvey Norman and Newstead for S$168.